The Australian Council for Computers in Education (ACCE) has joined LifeJourney’s Day of STEM initiative as a strategic education partner. The ACCE is the national professional body for those involved in the use of information and communications technology in education. ACCE and LifeJourney’s partnership will centre around the deployment of the Day of STEM’s career exploration platform to information technology and computing teachers across Australia. A key outcome of the partnership will be continuing to align the platform to address the concepts found within the Australian Digital Technologies Curriculum. ACCE will also play a crucial role in helping to roll-out the the Cyber Teacher program, a professional learning opportunity that will help teachers integrate cyber security concepts into their lessons through the Optus Cyber Security Experience. Tom Reich, Executive Director at LifeJourney International said “Supporting and enabling our teachers is key to addressing the skills pipeline shortage. The Cyber Teacher program provides the information and support in enabling teachers to introduce Cyber Security into the classroom ”. 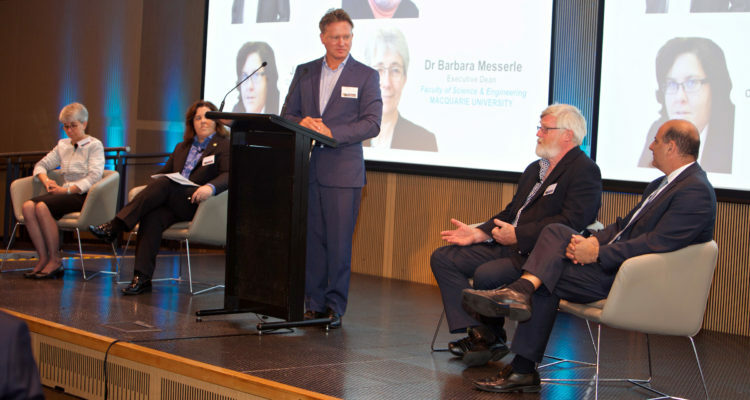 The ACCE council members are comprised of the following state and territory information technology and computing education organisations and the Australian Computer Society (ACS). Tasmanian Society for Information Technology in Education. ACCE supports several actions related to the development of technology education in Australia including the national ACCE Conference, the national journal Australian Educational Computing, and contributing to national public policy and projects like the Digital Technologies Curriculum.